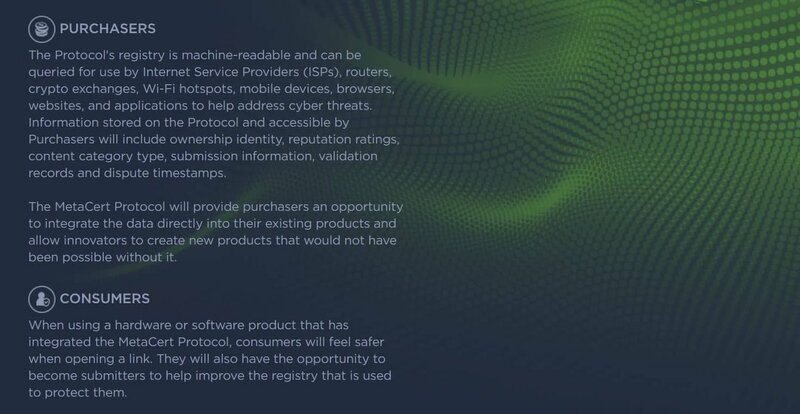 Decentralized Trust and Reputation Protocol for the Internet. 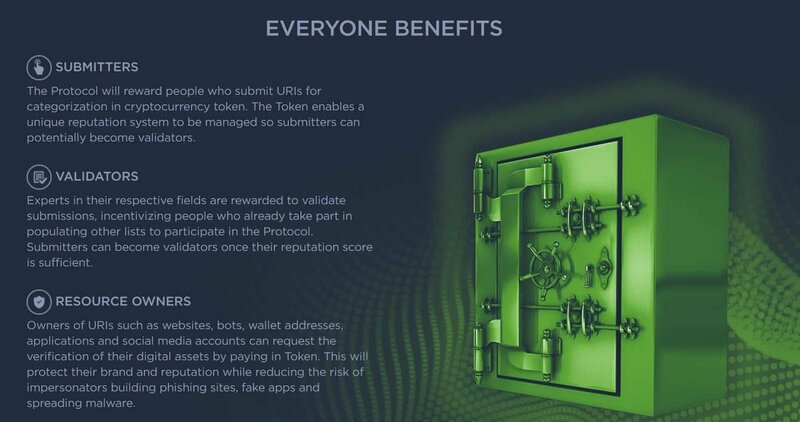 The largest anti-fraud and URL registry is heading to the blockchain. 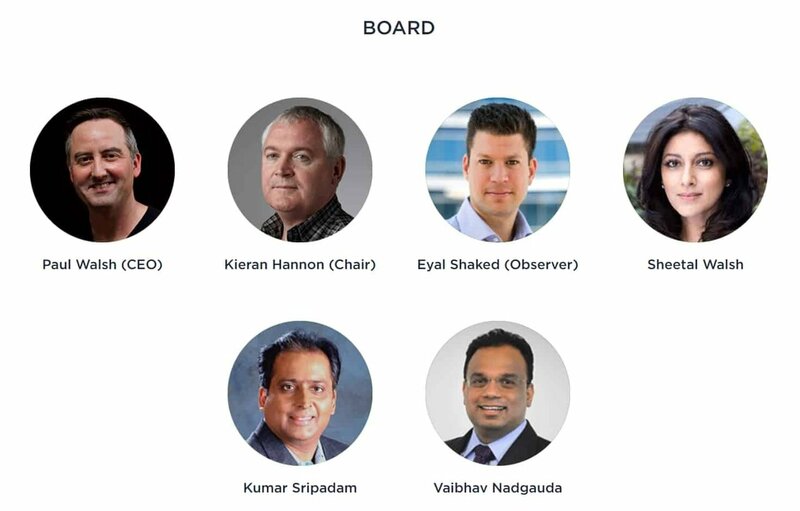 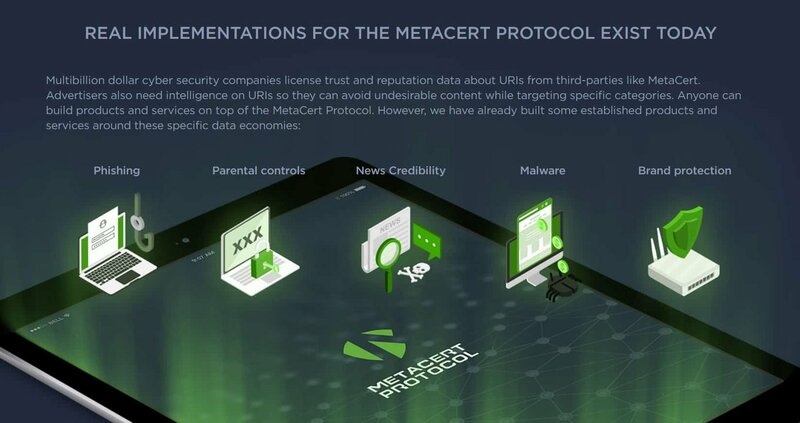 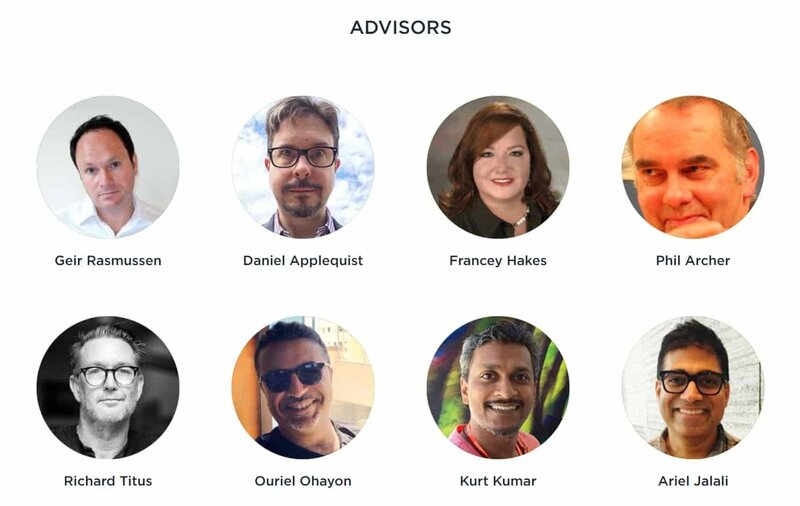 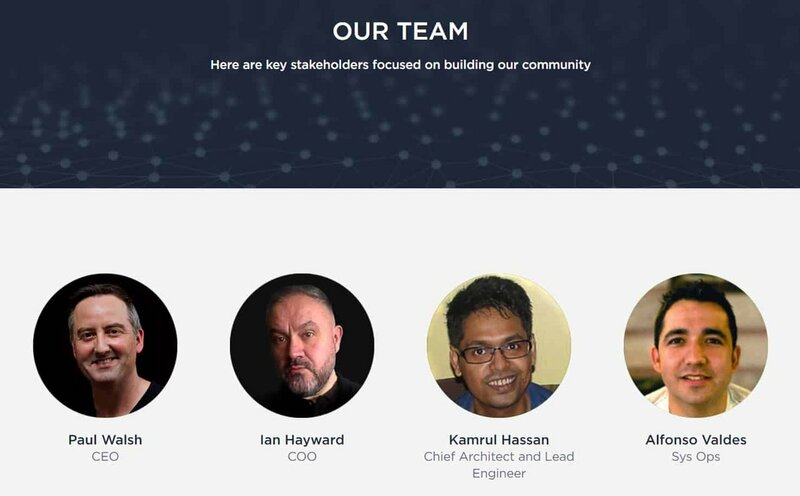 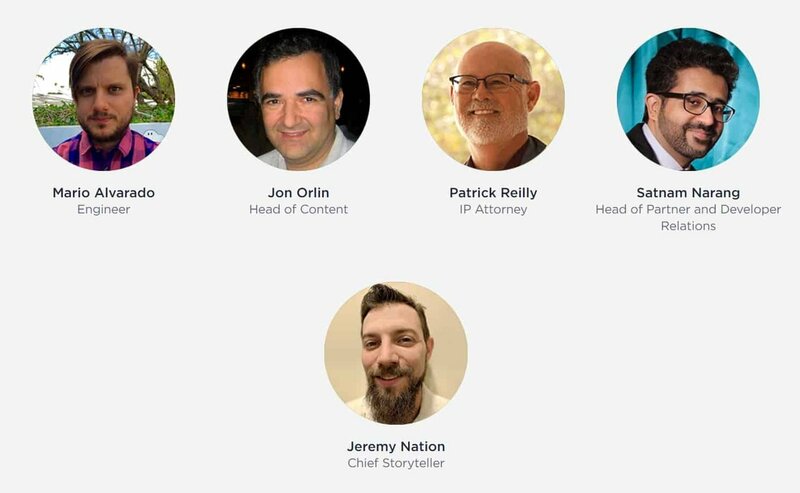 MetaCert team is building open security protocol for the Internet relaying trust and reputation information about Uniform Resource Identifiers (URIs) including domain names, applications, bots, crypto wallet addresses, APIs, and content classification.